Car Rental Honolulu: Where Can Your Car Take You? Now that you have arrived on our beautiful island for your vacation, there are some things you must do in order to make the most out of your trip here with us. Once you have received your rental vehicle and have settled in at your hotel, it’s time to get out and go sight-seeing. 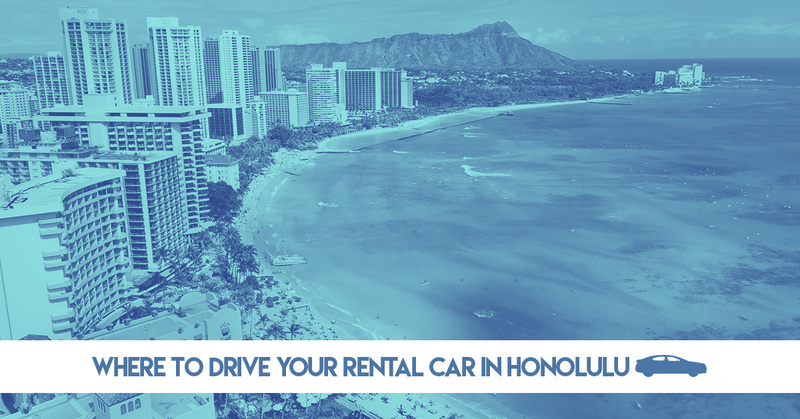 Here are the top locations to visit in your rental car in Honolulu, Hawaii! It’s important that you map out a plan of attack before you begin your sightseeing of the island. Here are some of the best places to visit. This 194-acre botanical garden is home to 5,000 plants of Hawaii and Polynesia. The garden also serves as a research center for preserving the plant life in Hawaii. In addition to that, the path to Manoa Falls begins at the arboretum where ou can hike to the falls, where swimming is permitted. Drive your car rental to one of the largest tourist attractions on the island. Take a tour of the memorial of the USS Arizona and the USS Missouri. Hop in your rental car and head to one of the most beautiful beaches in the world. Explore the ocean floor with a scuba lesson, or even try your hand at surfing. If extreme sporting is more than you’re looking to do, feel free to sunbathe at this beautiful piece of coastline paradise. This is probably one of the most unique experiences you’ll have on any vacation. Pack yourself a lunch, put on some good shoes and get ready for the hike of a lifetime. Diamondhead, also known as Tuff Cone or as islanders refer to it as Le’ahi, is a crater that was created 300,000 years ago during a volcanic eruption. The 765-foot hike can be rough for anyone that isn’t in shape, but the rewarding view is unbelievable. Getting around Oahu won’t be easy without transportation. It’s important that when you’re planning your vacation to Honolulu, that you properly plan so that you can get the most out of your time here on our gorgeous island. Once you have booked your flight, your hotel, any lessons you are taking and dinner reservations, make sure to book your car rental in Honolulu as well. Getting a car from a rental car company that you can trust is important, so make sure to do your research, and book your car with VIP Car Rental Hawaii today.